How long can you store Jake? When prepared, how long can you store Jake? I keep it in the fridge between breakfast and lunch, but no clue how long I can do that exactly. I reckon it depends on how you store it. Why not just try it out? It's food, so you'll know when it's off. Let us know if you do by the way. 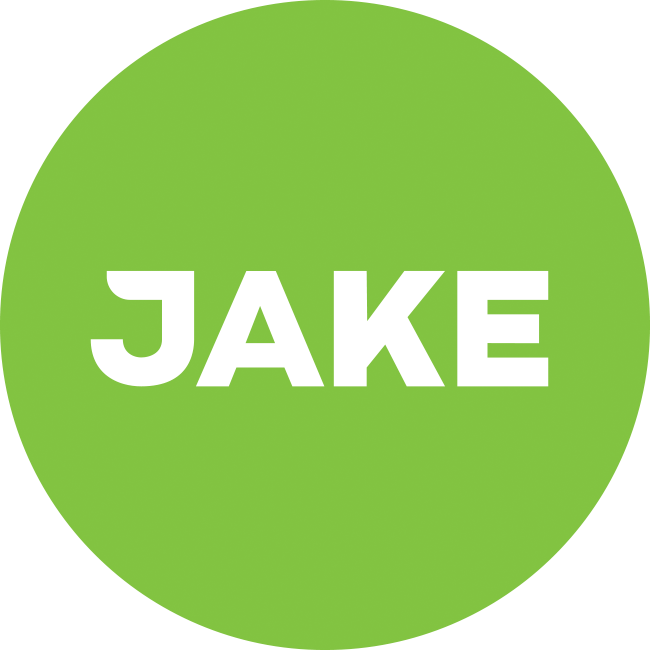 When stored in a cool, dry place Jake products will have a shelf life of approximately 1 year from their manufacturing date. All products are marked with either an expiration date (EXP month/year), or manufacturing date (MFG month/year). Prepared Jake must be kept refrigerated and consumed within 48 hours. Opened packages of Jake must be consumed within 72 hours. From my personal experience, I'd recommend having yours within 24 hours, preferably less. Oh should have checked your FAQ first. Thanks! Heard it before, but why do people actually store prepared Jake? When I am hungry, I prepare my Jake and drink it straight away. Isn't that why they are in single-meal bags? Me too. Because of that I use cold water. Just keep a couple of bottles in the fridge. No need to make the shake and then cool it. I like it cold too, always use water from the fridge.